Hellloooo festival season!! Whatever your plans are for SS19, you'll be sure to slay in style and comfort in the hottest sandal around! Introducing the flatform.....your must have style for the holiday season. 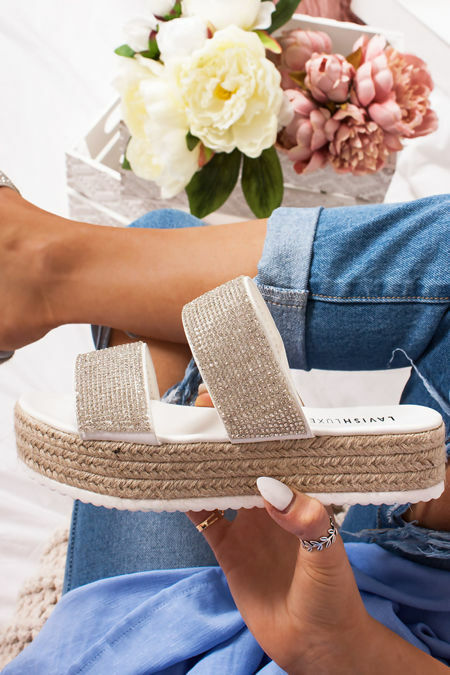 Rock some wrap up espadrille flatforms at a festival with some hot denim cut offs or style some luxe studded flatform sandals with a bikini and hit that pool party like a boss girl! Join the blogger babes of IG and slay this trend with ease! Next stop Ibiza!